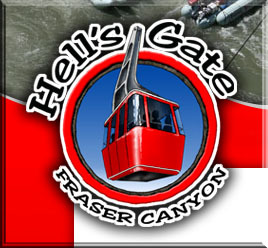 Motorcycle riding on The Trans Canada Highway (Highway 1) from Hope to Hell's Gate Airtram in British Columbia, Canada. 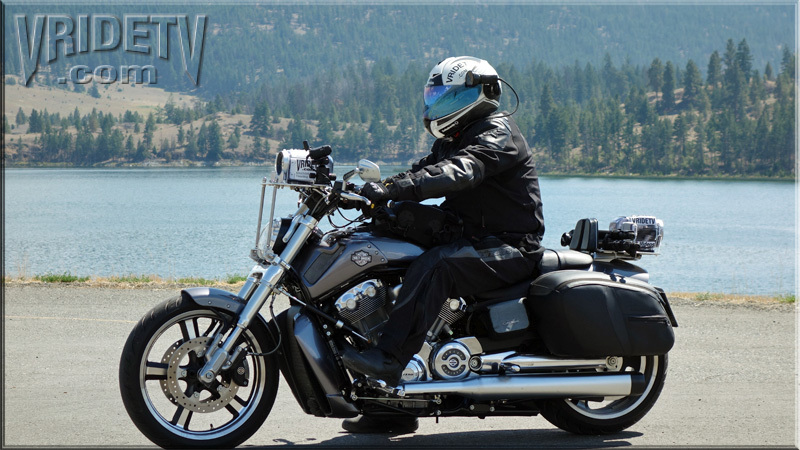 This is the 16th video for our Escape Parked Motorcycle Syndrome with VRIDETV series. We know there's a lot of people out there that have had to park their bikes until Spring... We asked the question: Would you like us to post Raw Footage of some motorcycle riding videos 30-60 minutes long, with no editing, no music, just the sounds of the wind in your face and the motorcycle's engine and exhaust?